Unfortunately I read this book after living in the country for 20 months. 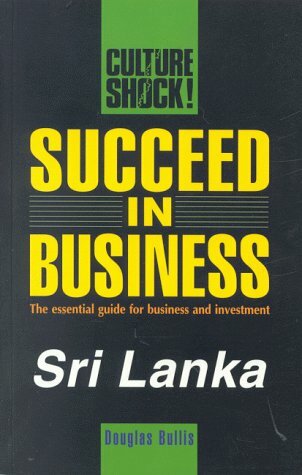 I found all of the information contained in the book well written, accurate and very useful. 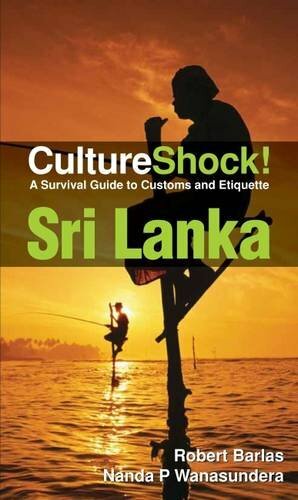 My only regret was that I did not read this before coming here as it would have made the 'culture shock' more understandable. The writer for Culture Shock! 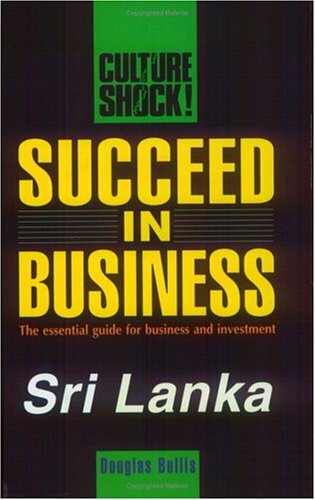 Sri Lanka appeared to be very familiar with the country. 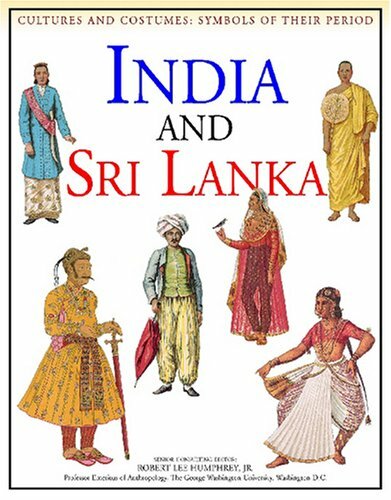 I am married to a Sinhalese and before we traveled to the country for my first visit, I shared selections from the book with myhusband. He was pleasantly surprised that the information was fairlyaccurate. I referred to the book often during my travels and found it veryhelpful and right on point. 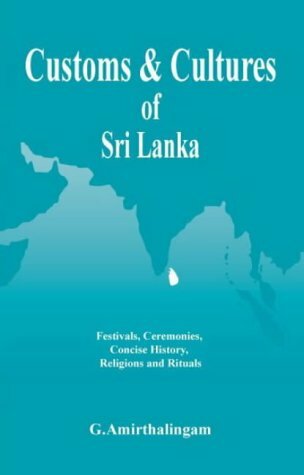 Sri Lanka has been the meeting point of many ideologies and ways of being. This has spelt heterogeneity, syncretism and conflict. In drawing upon the practices of empirical research promoted by Western intellectual traditions, the author demonstrates the strengths of these practices through his contextualised engagement with the pogroms of 1915 and 1983, as well as other incidents, as at the same time he delineates some of the limits of empiricist rationality. 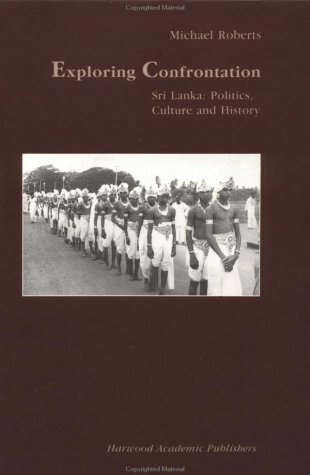 This book is replete with rich ethnographic detail and serves as an exercise in historical anthropology which illuminates Sri Lanka's political culture. It not only opens out the contrast between Western and Indian world views, but also explores the human condition by bringing out the immediacy surrounding acts of victimisation and human beings in conflict. Pioneering Work about Indigenous Taming the Demons as a Form of Psychotherapy. Sri Lanka is a very multicultral country, with 70% of the population being Buddhist, 15% being Hindu, 8.5% being Muslim(mainly Sunni), and 6.5% being Christian(mainly Roman Catholic and Protestant). “Very interesting and original. 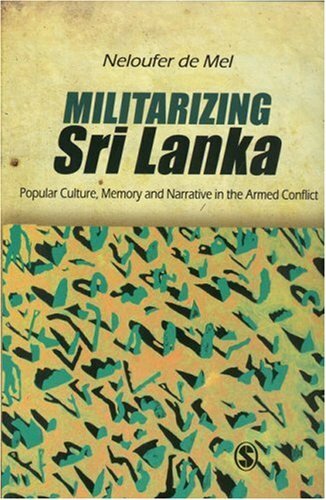 The concerns he raises have been central to American anthropology for twenty years.” Thomas Eriksen,Professor of Social Anthropology, University of Oslo“This book has been long-awaited by many scholars, and others concerned about the conflict in Sri Lanka. It could become a new exemplar of how anthropology should be done.” Margaret Trawick, Professor of Social Anthropology, Massey University, New ZealandThis is the story of the life and impact of the political activist, journalist and freedom-fighter Sivaram Dharmeratnam. Sivaram dedicated his life to helping the Tamil people in Sri Lanka. He started out as an active participant in the war against the Sri Lankan government -- in the eyes of some, a "terrorist". Yet he eventually stepped away from the ruthless violence it involved. Instead, he became a high profile journalist in the Sri Lankan press, and used his position to fearlessly critique the government -- despite repeated threats on his life, and the murder of other journalists. 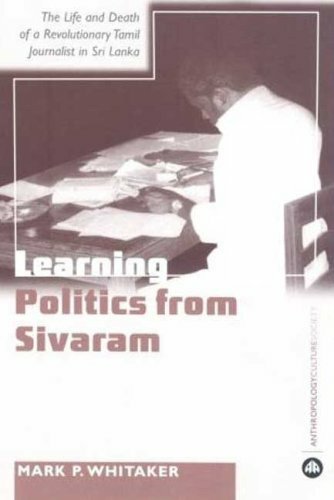 Finally, in 2005, Sivaram himself was assassinated.Written over a period of twenty-five years, this vivid life history also engages with much broader issues. It offers an intimate portrait of why an educated man adopts a position of supporting violence. While his position softens, Sivaram remains critical of the liberal political principles that govern Western policy. The book also addresses the problems of writing a life history, and explores the ways in which anthropologists can become entwined with their subjects -- showing how anthropology itself becomes a living and transformative process.